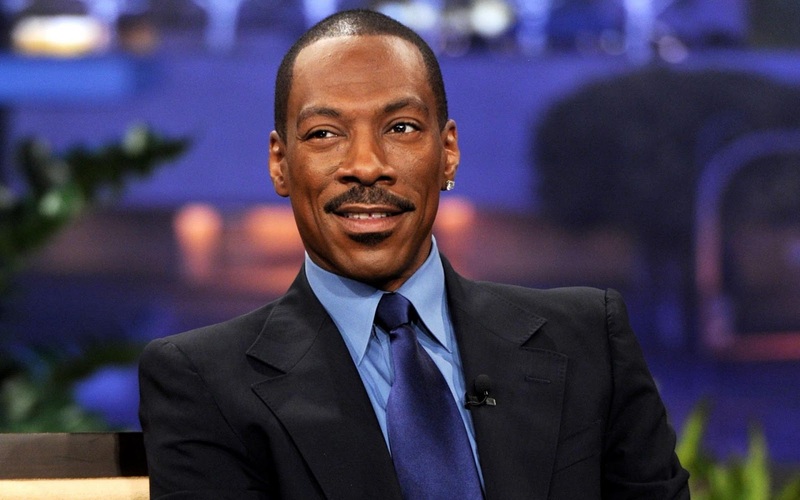 Comic Hollywood actor, Eddie Murphy has put one of his many mega mansions up for sale. The 57-year-old entertainer is unloading his stunning home located in Granite Bay, which is near Sacramento, California and only an hour drive from San Francisco. The 10 bedroom/14 bathroom palace, which sits atop a hill offering sweeping views of the valley below and the Sierra Nevada mountains, is being offered for $10 million. The white villa is 12,600 square feet and has a 1980s over-the-top feeling to it with its light facade and curves in the walls. Its design roots are Mediterranean, and the house does lend a European vibe, but there are so many modern-day accents that it’s more of a California crossover. The spread is listed by Nick Sadek at Sotheby’s International Realty. Eddie owns several mansions: his home in Beverly Hills is a 40,000 square feet wonder in an upscale gated community. The property listed for sale is one of his many mansions. He is going broke already. Yeah, dem taxes are not kids play. Any bids from Naija so whistle blower earns some honest pay?